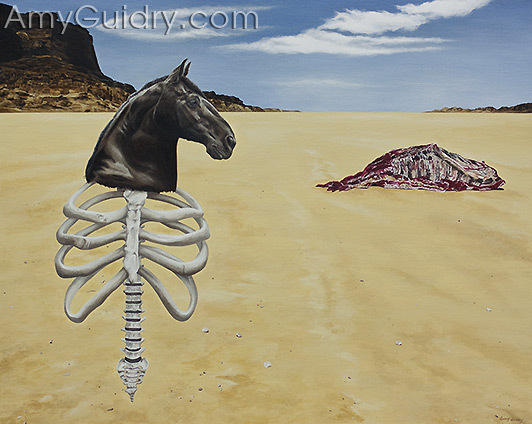 I’m excited to announce that in addition to the upcoming exhibition at Wally Workman Gallery, my painting “Food or Pet? 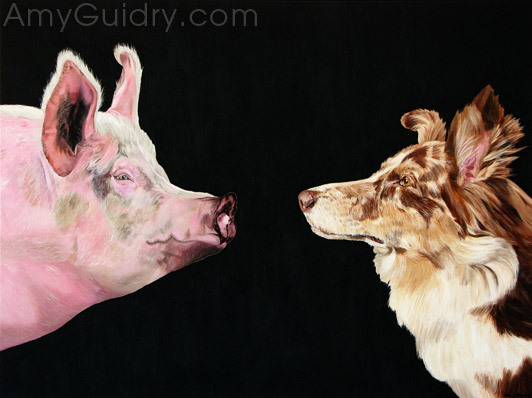 How Do You Decide?” has been selected for the show invitation! So if you happen to be on the gallery mailing list, be on the lookout. 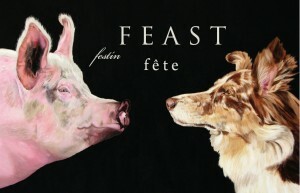 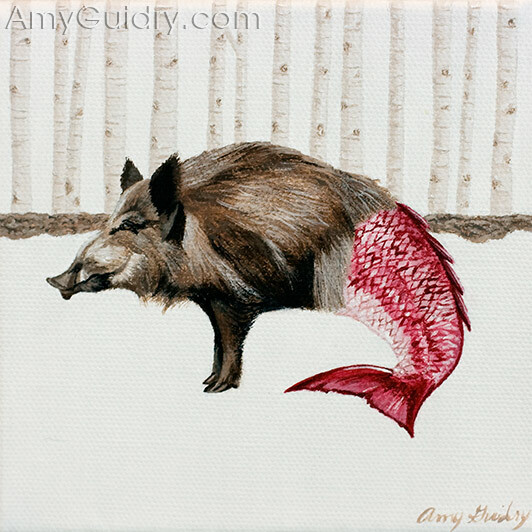 As a reminder, “Feast” opens on December 5th from 6-8pm at Wally Workman Gallery in Austin, TX.